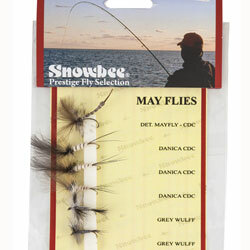 Snowbee Mayfly Barbed Fly Selection, 6 Flies. A nice selection which I hope to use next week. Very pleased with product and the very speedy delivery.